Knowing what to expect and acting accordingly can go a long way toward successfully navigating many situations. For example, retailers that take the time to understand customer demand and preferences are more likely to have the right amount of the right products on their shelves. Those that don’t may order stuff buyers don’t want, run out of hot-selling goods, and they lose sales and frustrate shoppers in the process. Likewise, public officials and residents that pay attention to weather forecasts and prepare for likely outcomes can send alerts, evacuate if appropriate, make sure they have needed food and supplies on hand, and take other measures to avoid or ride out a storm. Knowing what to expect based on relevant available data can also be very beneficial in the call center. It can help these customer facing-operations make sure it has the appropriate number of workers with the right skillsets to answer calls, emails, and other communications, and to respond to social media comments. But the ability to use data – and artificial intelligence- or machine learning-powered analytics to make sense of it – can yield more than just efficiency gains. It can also allow call centers to close more business, keep more customers, and upsell and cross-sell products and services. For example, automated technology can listen for specific words, phrases, silences, and sentiment to predict which customers are likely to churn (“I’m so upset.”), need specific additional solutions (“I also need…”), or be willing to partner with you promote your offerings to others (“This product is really great.”). Beyond creating savings, driving new revenues, onboarding influencers, and stemming churn, predictive call center capabilities can also come into play to prevent fraud. 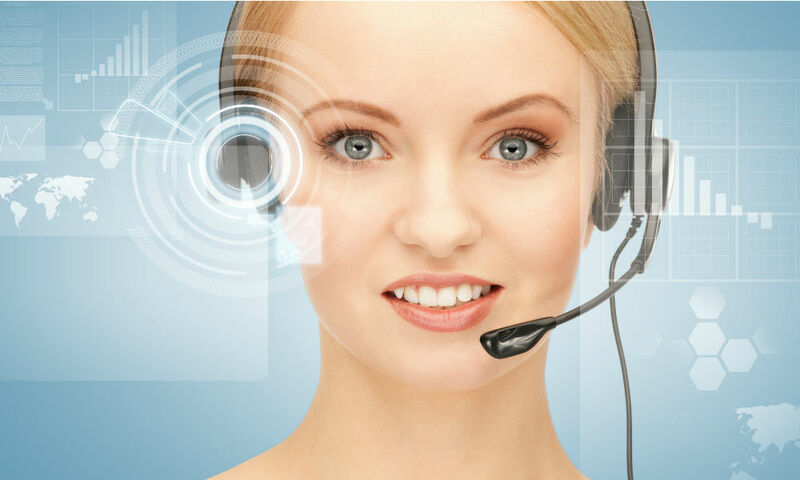 Various behaviors, speech patterns, and words are indicative of fraudulent behavior, and call center technology like speech analytics and voice biometrics can be used to flag such scenarios.